It’s 1008 AD. 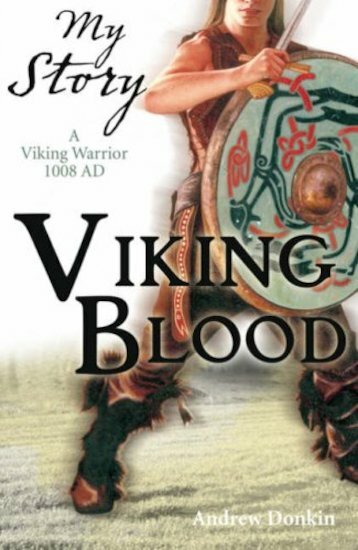 After being injured in a raid that goes horribly wrong, young Viking Tor Scaldbane is devastated at losing his chance to be a legendary warrior. But then he discovers the sagas of his ancestors: tales of glorious, bloody battles, ancient heroes and powerful gods. Could it be that all is not lost after all? Andrew Donkin has written Roald Dahl and Shakespeare in the Dead Famous series. He lives in London. Interesting, I got to know more about the vikings.